Yes ! I design highly converting landing pages and optimize them with A/B variants to give you more conversions and more customers. Client came up to me with a very raw details, where i have to do some research and design an awesome page. 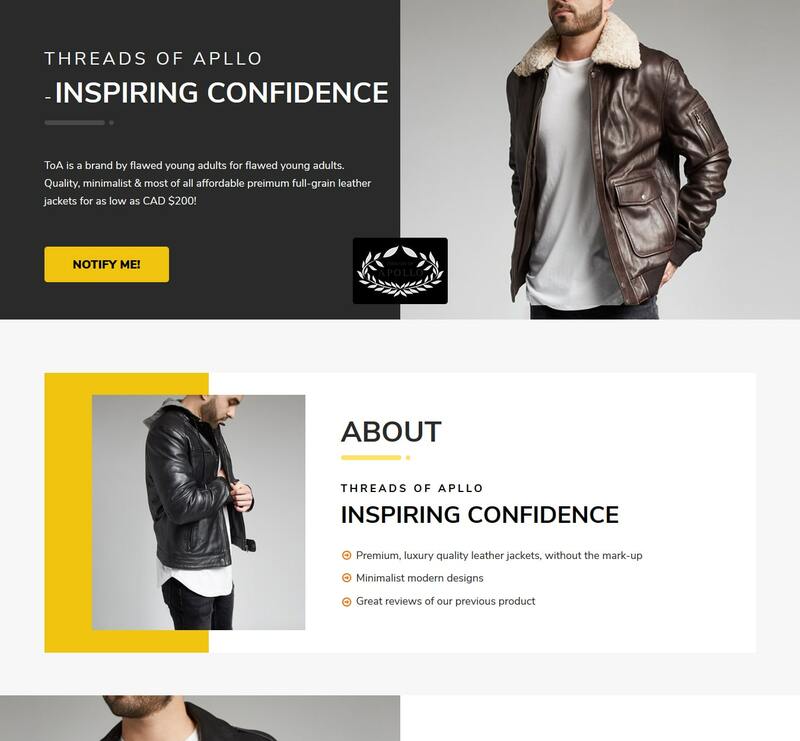 I have gone through the competitors website that client provided , No doubt that website was good but “We don’t Copy” anything. So after some research and applying my skills I came up with an idea of this Fantastic Design. - Great graphics placement with the products images. 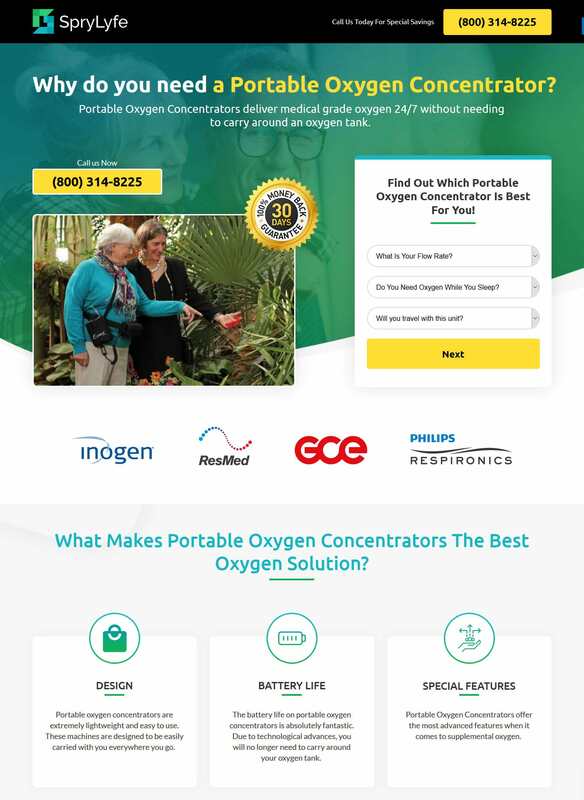 After the great success of SPRYLYFE page for Portable Oxygen Concentrator , The sprylyfe client referred me to his freind with the same business. And then we have started working on this masterpeice which is again a big success. 10% conversion rate for product cost $2000 is really a big deal for me! A client came to me with the requirement then he left! Wow! Great Story! No Actually it begins now! 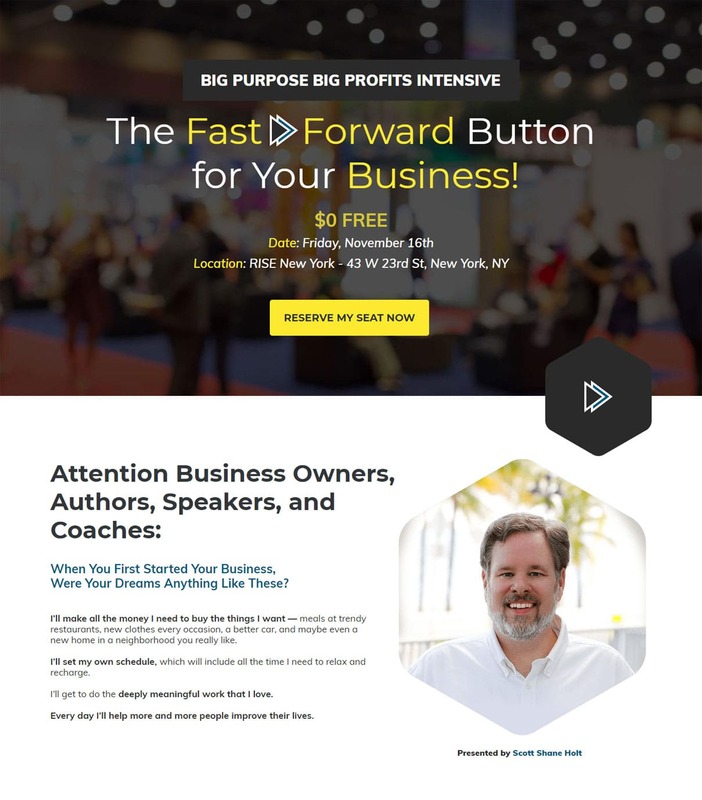 He hired one guy with the hope of something amazing from him when it comes to conversion. But after a month he came back to me and said that , the guy he hired is not matching his skills that he showed him initially. And now i am working on the the page and you can have look at the live page for viewing full page. Awaiting Feedback!! Though initial feedback from client was awesome. Client came to me with the requirement of page and before coming to me, he already tried 2 guys for the design of the page. Even he replaced his regular guy with me when he get the good quality and quick turn around time. After this project i got 2 more back to back projects from client. One of them is listed below. Client replaced his regular guy with me when he get the good quality work and with quick turn around time. After one project i did for client I got 2 more back to back projects from client. 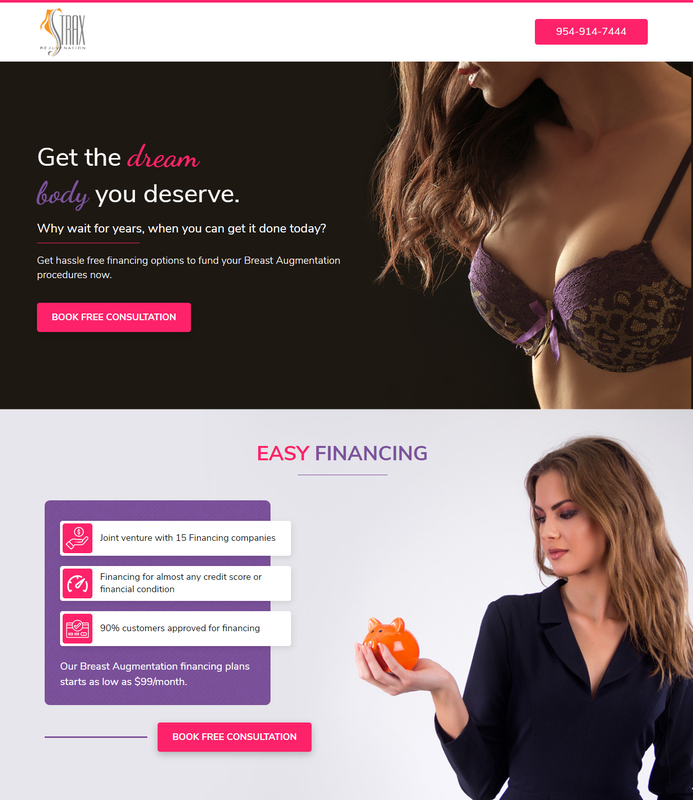 Vijay did an elegant, professional job developing a landing page for my site. He targets not only graphic beauty and logical flow, but also calls to action. I highly recommend him. One of my ongoing client sent me the page of this guy which was almost raw! I have polished that page and made an awesome masterpiece ! - Author pic is amazingly decorated. 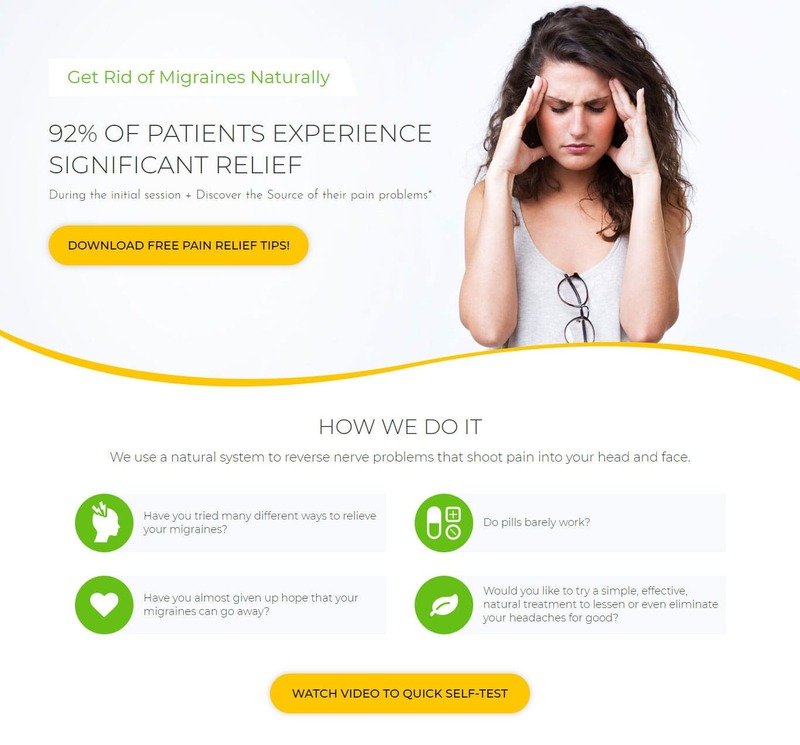 A doctor from Texas willing to update/redesign his page for the unique solution of finishing Migraine pain. He is the rare person to do this kind of treatment in his area, which makes him in great scope of getting business through ads. 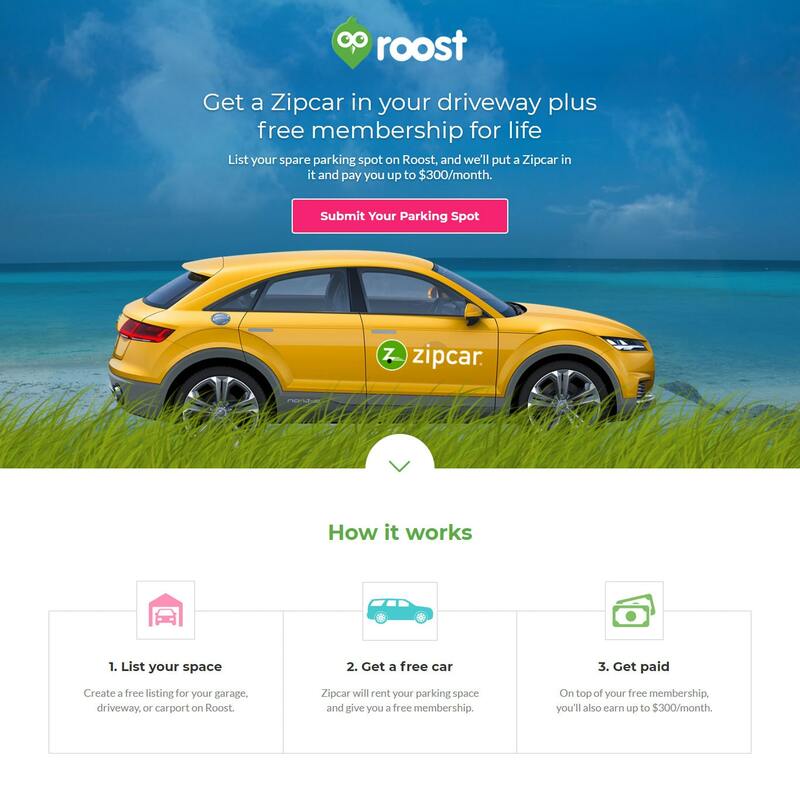 I got the client request from Upwork to redesign his page for Car rentals. 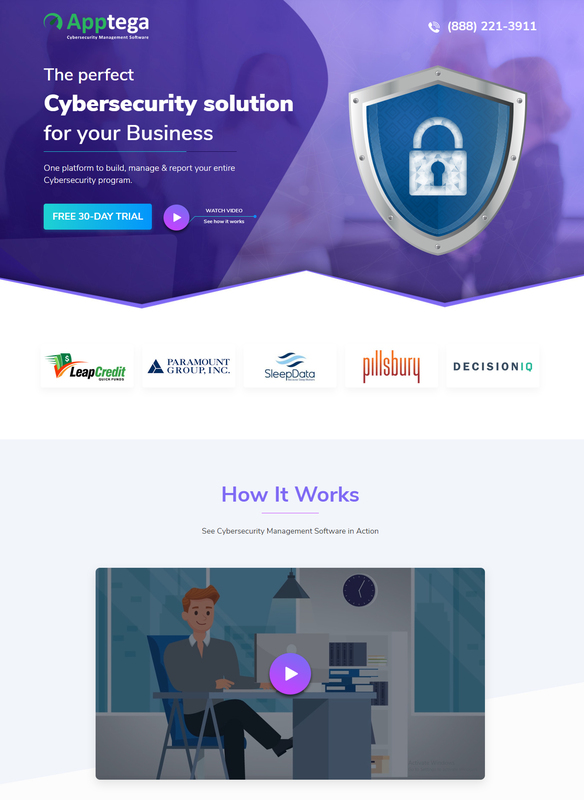 This is the initial stage when i have started working with Unbounce and i did some research on the client's requirement and thought of this awesome banner design. 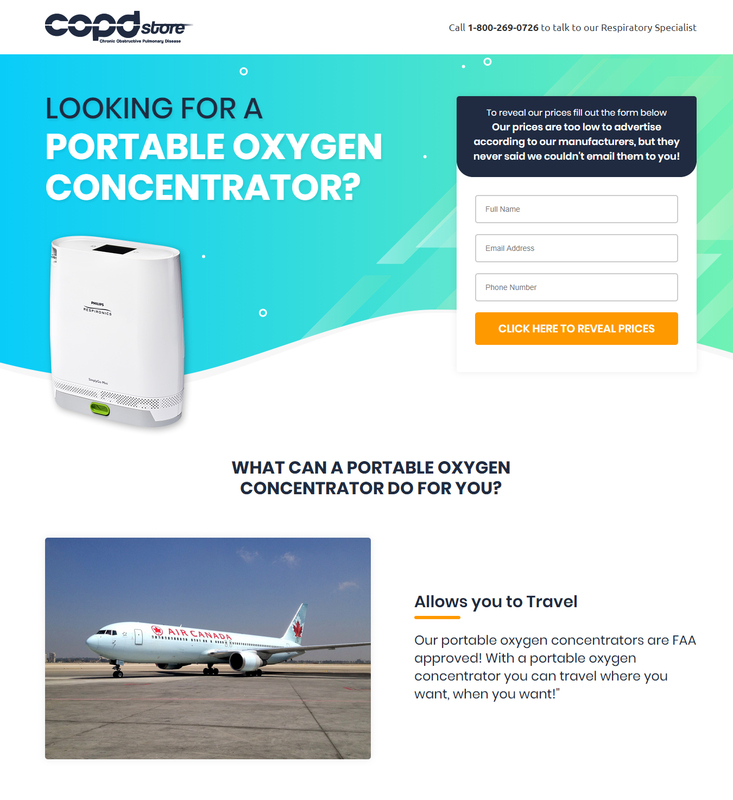 I contacted Vijayinder on short notice needing landing pages made quickly and made in a way that was in line with my brand's image and the message I wanted to convey. He was very accommodating and was able to complete tasks in a very limited time and produced great work. I will be using him again in the future. VJ was wonderful to work with. He made changes very quickly, was very receptive to feedback, and produced exactly what we were looking for. I highly recommend him. Gathering Details of Project from client. Research on information and analyze the requirement properly. Code page in preferred platform. Honestly you couldn't ask for a better Unbounce specialist than Vijay. He went above and beyond on this project. He is very communicative and also voices his own thoughts and ideas which is great to bounce of. 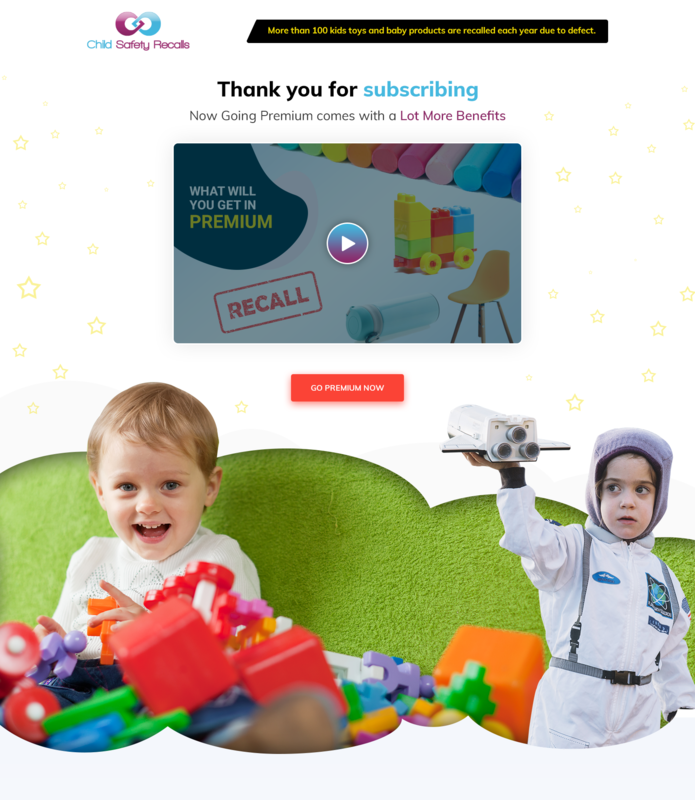 He used his own intuition to create several versions of the landing page for A/B testing using his ideas and thoughts. Most importantly, as we are a completely custom built website the implementation was harder than with just WordPress. He had great knowledge within this subject and was able to help guide our backend developer through the process. I don't even want to leave this positive feedback as I want him dedicated to my projects only - that's how good Vijay is!